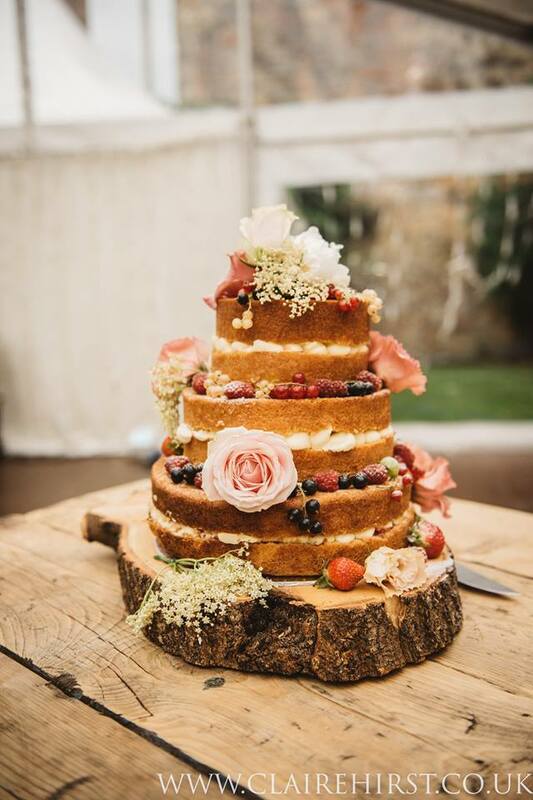 A naked wedding cake is a beautiful alternative to the traditional iced fruit cake for those of you who want something a bit different. 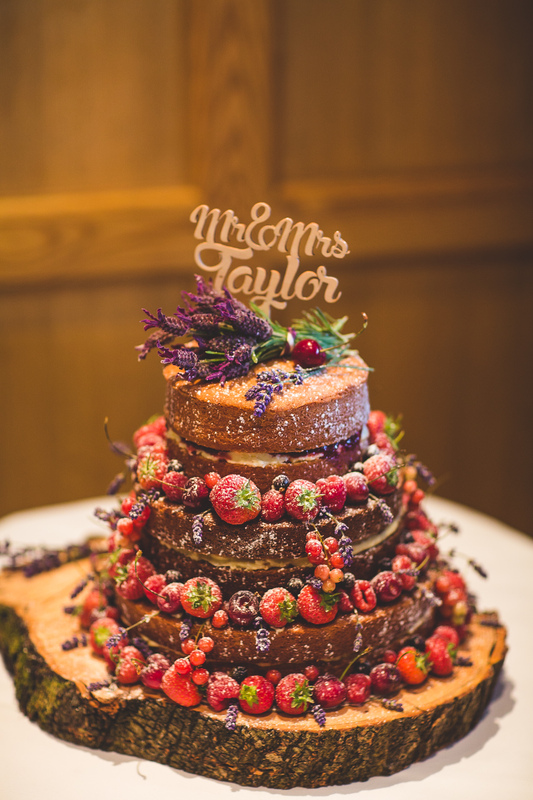 We can provide you with a beautiful tiered naked wedding cake decorated with fresh fruit and flowers. 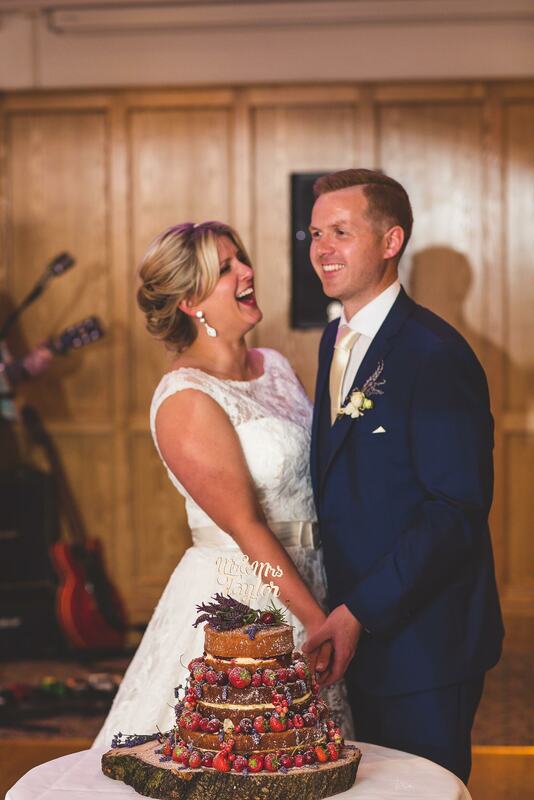 We’ll make the delicious sponge cake layers whatever flavour you like. You can go for classic flavours like vanilla sponge with raspberry jam and vanilla butter cream or lemon sponge with lemon curd butter cream or something a bit more adventurous like white chocolate and cherry or lemon and lavender. You can have all the cake one flavour or a different flavour for each tier. Prices start at £250. Please contact us for a quote.